50% Off Wash, Cut and Finish for New Customers. 50% Off Full or Half Head Highlights. 50% Off Full Head Colour. At our contemporary salon we offer a full range of quality hairdressing services for ladies and men. Be sure to take a look at the latest styles and colours included within our collection for 2018. Our experienced team use the highest quality beauty products from brands like Crystal Clear skin care and OPI nail and foot care products. Since we opened our first beauty salon in London in 2005, we have enjoyed getting to know thousands of clients – many of whom now visit us regularly, thanks to our friendly and professional staff. We’re very proud to provide such a high standard to all our clients looking to get the best out of their hairdresser or beauty professional. Whether you’re a new or returning customer, we do everything to make you feel welcomed and comfortable. Also, we know how important your time is, which is why we offer to give you a manicure and pedicure while your stylist works on your hair. This way, you get even more of pampering during your single appointment. We know how valuable your time is, so why not make the most of your visit here and combine having your hair done with a manicure or pedicure? We are confident that once you experience our services you will be visiting us regularly. If you are looking for top hairdressers in Mayfair, Central London or Richmond, South London offering hair treatments, beauty and spa treatments and nail treatments to get you looking your very best, whatever the occasion, choose Top1One salons. Book on our smartphone app! 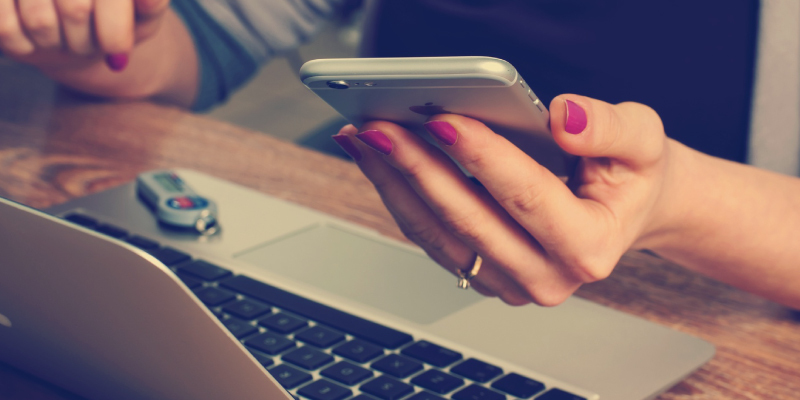 Download our iPhone, Tablet or Smart Phone App to book your appointments instantly, check for last minute availability and benefit from our special offers. 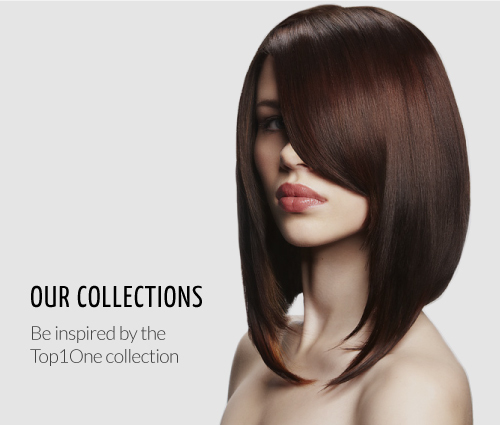 When you visit a Top1One hair and beauty salon in Mayfair or Richmond, London, you’re welcomed and treated by only the very best stylists or therapists. What is more, our experienced team use the highest quality beauty products from brands like L’Oréal, Kérastase, Shu Uemura and Fudge for hair and Crystal Clear skin care products and OPI nail and foot care products. So, you are in highly professional hands. When you walk out of the door, we want you to feel amazing and would love nothing more than for you to come back next time. 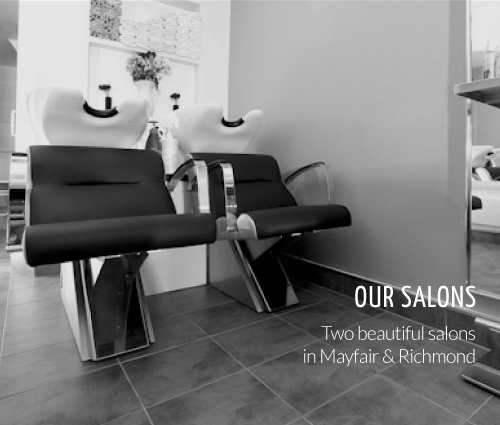 Come see us at our beauty salon in Richmond or Mayfair – we can give you the exact treatment you’re looking for.